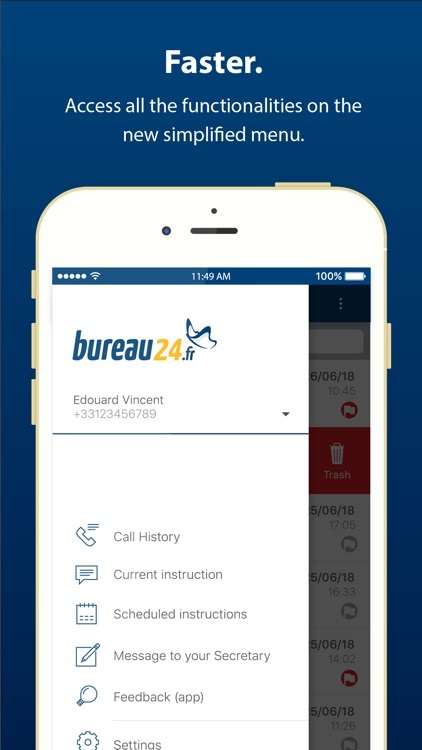 bureau24 is a call answering service for small and medium companies. We take your calls 24/7, 365 days a year. 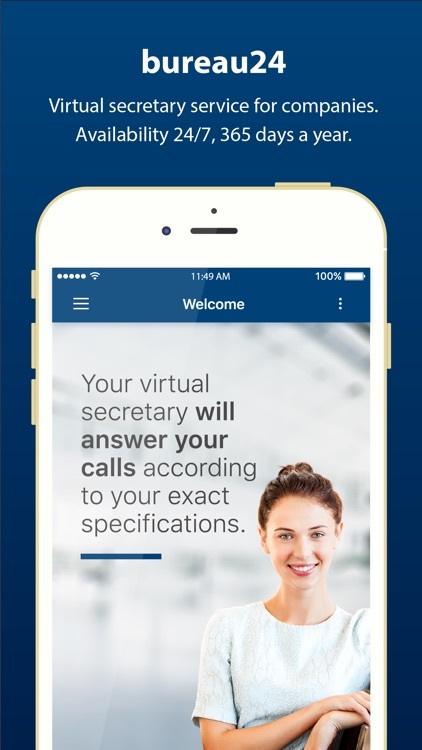 Via the bureau24 app you can set up how your secretary should handle your calls on the go. 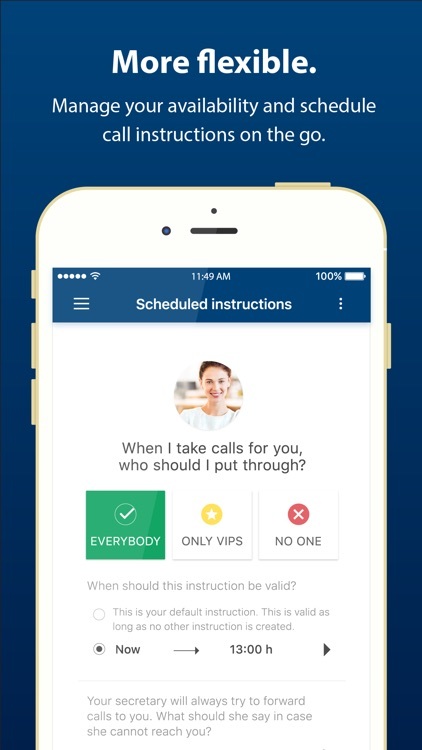 Leave directions quickly, schedule call instructions on your agenda or adjust your availability even on short notice. 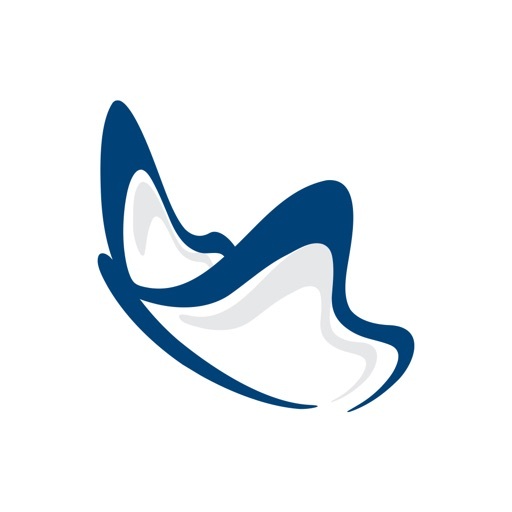 - Send instructions to your secretary in real time. 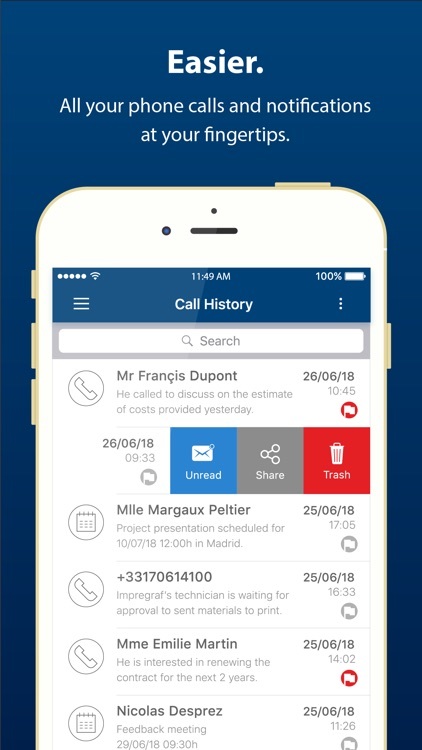 - Receive call notes immediately on your phone and organise them on the Call History. - Adjust easily your availability and your excuse. 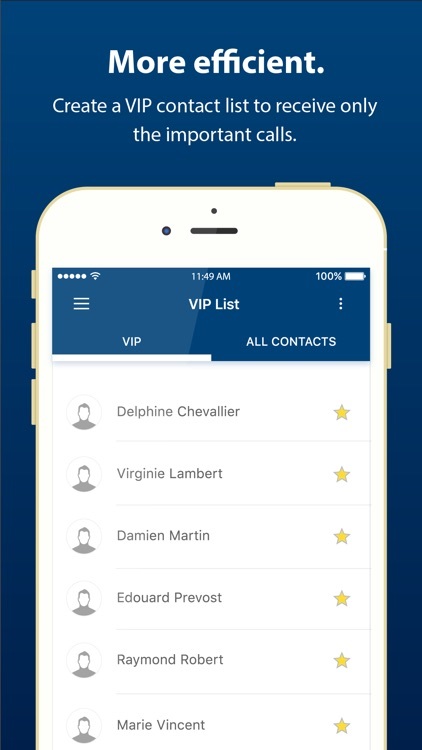 - Create a VIP contact list to receive only the important calls. 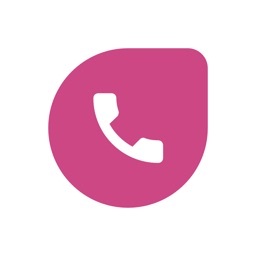 - Save caller data directly in the address book of your telephone. 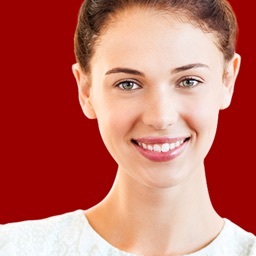 - Simply forward calls that you can't answer personally to your secretary. 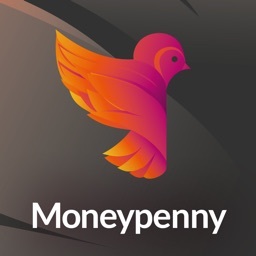 We are continuously working on improving our app and are therefore always glad to receive your comments. Just use the feedback function in the app to share your opinion with us. Thanks a lot!